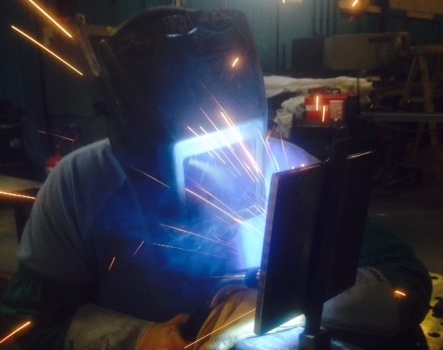 Northern Welding Specialties is the leading provider of welding consultation, certification and testing in Michigan and throughout the Midwest. With over 40 years of experience, Northern Welding Specialities offers certified, prompt, and professional welding consulting, inspection, testing, training, and precision welding services. Northern Welding Specialties works with top companies and organizations across a range of industries including military, oil and gas, aerospace, automotive, manufacturing and construction. Let’s talk about your specific needs.